What is Porte Aperte al Trasimeno (Open Doors at Trasimeno)? 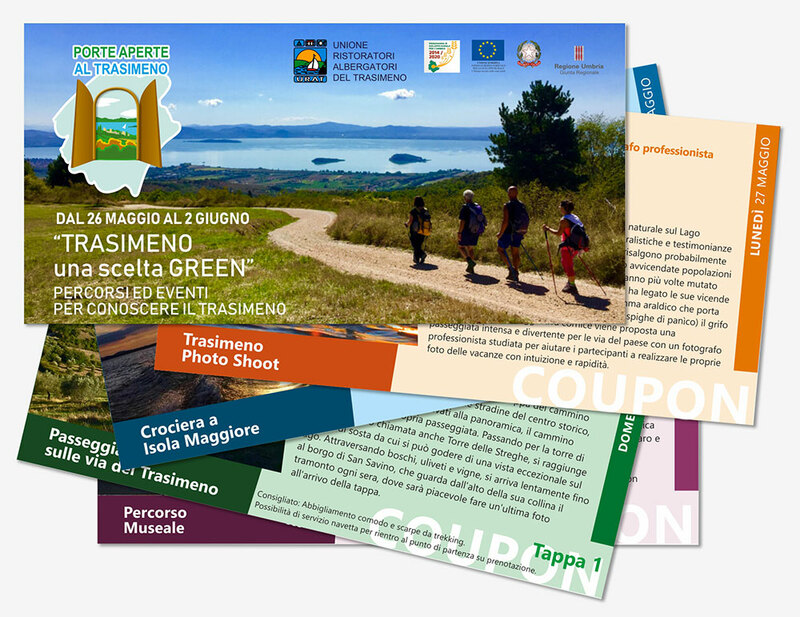 Porte Aperte al Trasimeno is an event aimed at raising awareness of Lake Trasimeno and of the eight townships it comprises: Castiglione del Lago, Città della Pieve, Magione, Paciano, Panicale, Passignano sul Trasimeno, Piegaro and Tuoro sul Trasimeno. It is an enchanting setting graced by the deep blue hues of the lake, hills dotted with towns steeped in history, art and genuine flavours, a treasure chest of culture and age-old traditions. Life at Trasimeno moves at a slow, peaceful pace, everyone knows one another and the piazzas remain the heart of each town. Harmony reigns, and warm hospitality remains a powerful cultural tradition.